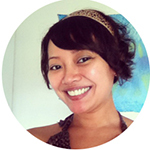 Today we’ll be doing something I’ve been wanting to bring to the blog for awhile. I’ve made it about twice now and just can’t get over how freaking delicious it is. 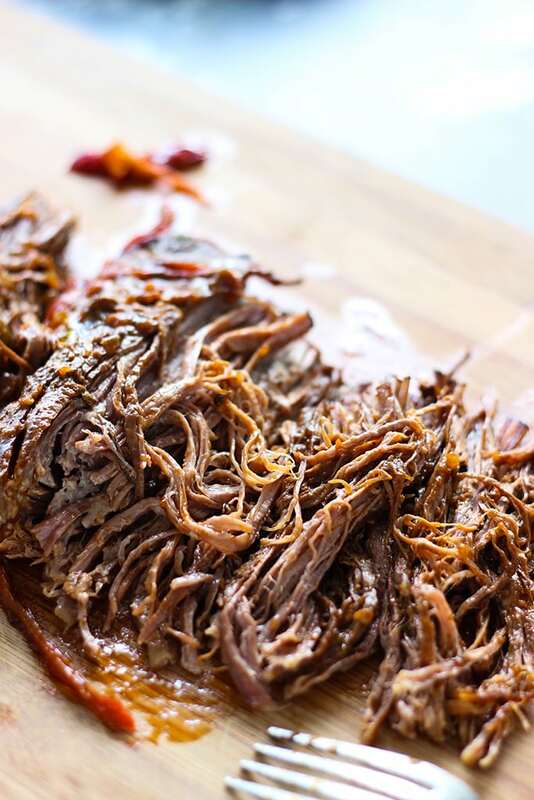 So today we have some slow cooker spicy shredded beef with thick ropes of pull apart flank steak so tender, you can see each individual strand. I love it. It also gets pretty cathartic shredding them with forks. The flank steak sits in a tomato-based sauce perfumed with fresh onions, bell peppers and jalapenos. We will add a beef bouillon cube to make it even beefier and of course some seasonings of oregano and cumin. 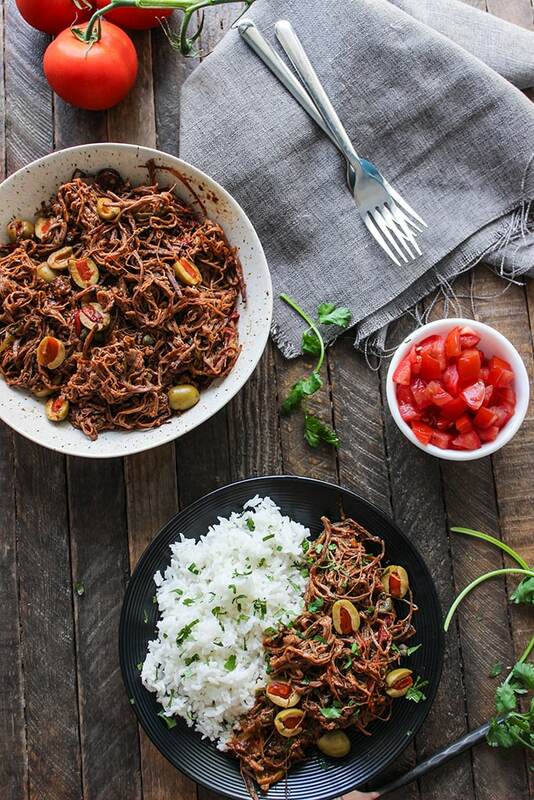 You can opt to have the beef as is, which is plenty enough, or add a Spanish take with some olives stuffed with pimentos and capers. 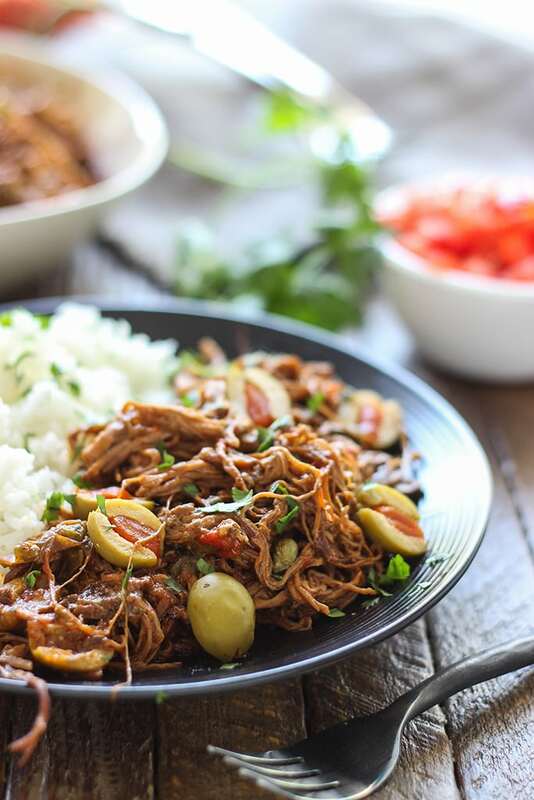 Some of you might know the olive/caper version as a variation of Ropa Vieja. Serve over warm white or yellow rice or some tortillas. Now I normally don’t send you guys down the ethnic aisle except for soy sauce and the occasional sesame oil. But this is so good, it is worth a trip there. Unless you’re familiar with the stuff there, you might panic a little at all the stuff you don’t recognize. We only need 2-3 things, so I’ll give you the brands of the stuff I used and link them on Amazon so you have a visual in mind of what to look for. Don’t buy them there as it’s overpriced. Just have a look, commit it to memory and go find it in your local grocery store in the ethnic aisle. And remember that this is worth it. 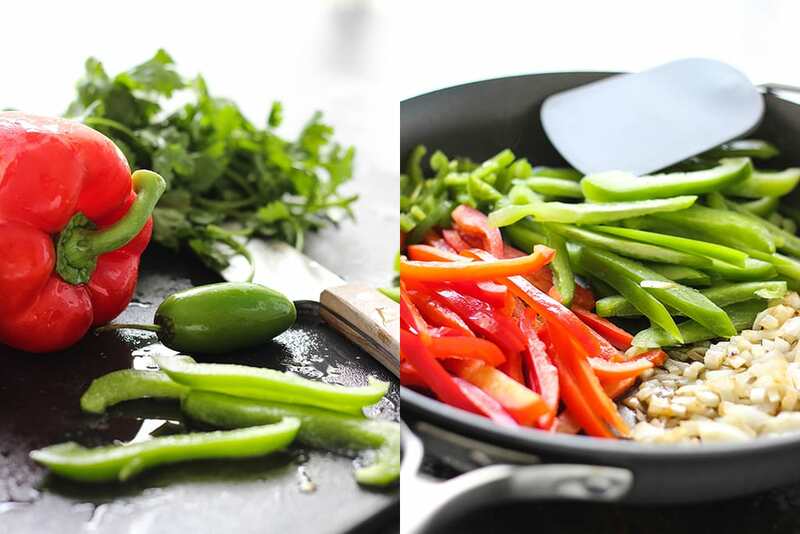 The most important part of the flavor is from the sofrito which is a cooking base of tomatoes, onions, green peppers, cilantro and garlic. And while I’ve already included these things in the ingredients, adding the sofrito gives it even more flavor. I used the Goya brand of sofrito. 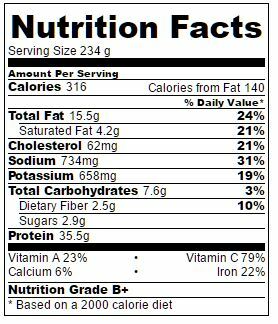 The other most important flavor aspect is the tomato sauce. You can get regular tomato sauce but the one I used is spicy with TONS of flavor. Look for El Pato tomato sauce which is a Mexican hot style. Lastly, I seasoned the flank steak with Adobo seasoning, but you can just use regular salt and pepper. Adobo seasoning is a blend of stuff like paprika, black pepper, onion powder, oregano, cumin, chili powder and garlic powder with some variations here and there. And that’s it. Pretty easy right? Let’s move on! For the jalapenos, the heat is in the seeds. So you can de-seed it and be content with that or leave them in if you like it that way. Just remember to wash your hands after handling the jalapenos and don’t touch your eyes before washing them! Now you can technically throw all the ingredients in the slow cooker and call it a day. But I like to sear the steak after seasoning. It gives it more flavor. 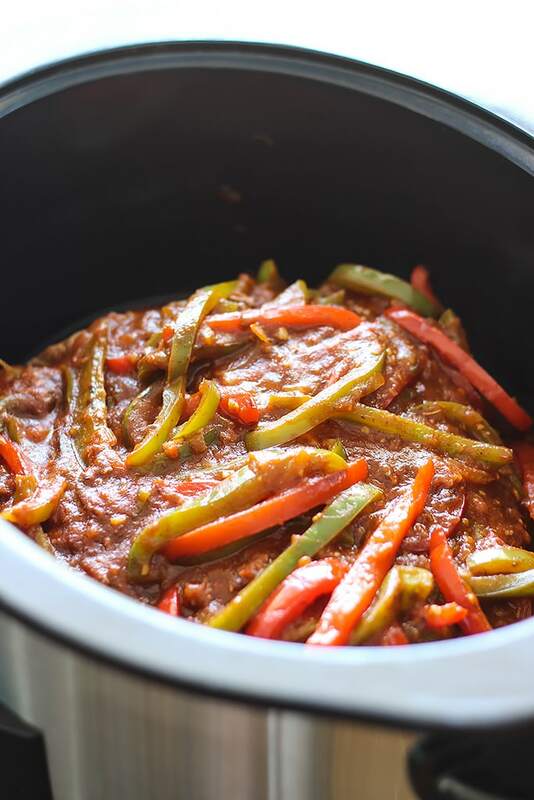 I also like to saute the veggies, throw in the sofrito, tomato sauce and seasonings to make the sauce and then put it all in the slow cooker. How you do it is up to you and how much time you have or want to spend. Then we slow cook for about 8 hours on low and enjoy how good it makes the whole house smell. You’ll seriously have to resist the urge to sprint to the slow cooker and dive into the food before it’s ready. I know I did. Once it’s cooked, shred the steak with two forks. It’ll go pretty quickly. 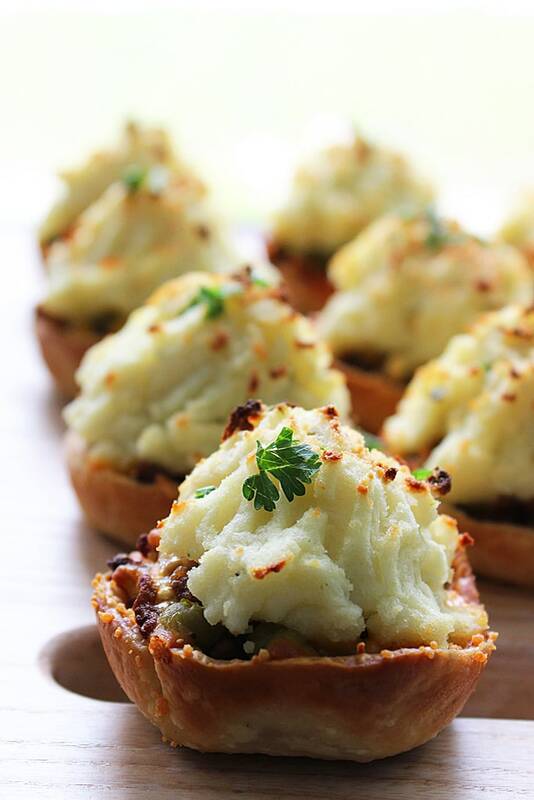 Don’t worry about how much liquid there is in the slow cooker when you first unveil your gourmet prize. Once the steak is shredded, it’ll absorb all that sauce and make it that much more juicy. Then we add the olives and capers. You can skip this if you’re not a fan, that’s up to you. 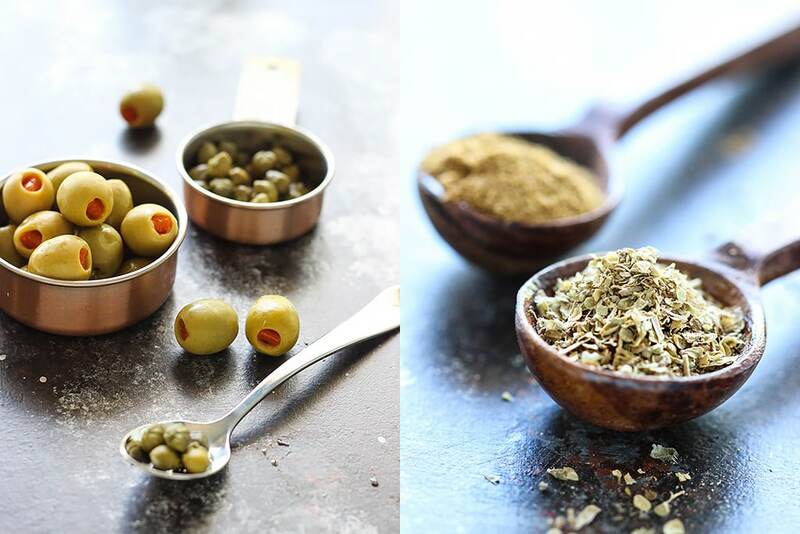 Garnish with cilantro if you want and serve over rice or with tortillas. I like mine over rice with hot sauce. A good plate of this is plenty comfort for me. And that’s it. Happy eating everyone! 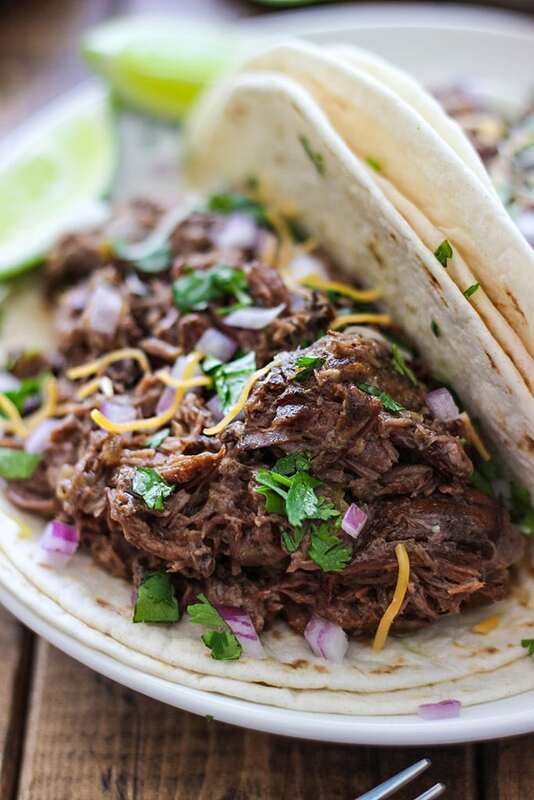 PS: For another slow cooker beef shredded recipe, check out the milder shredded beef tacos. Serve over warm rice or with tortillas. Add hot sauce for more flavor! I know! 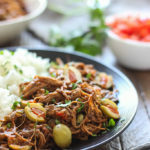 Not everyone knows what Ropa Vieja is and I wanted everyone to have a taste of this wonderful dish. So I made it more approachable and friendly in search terms. 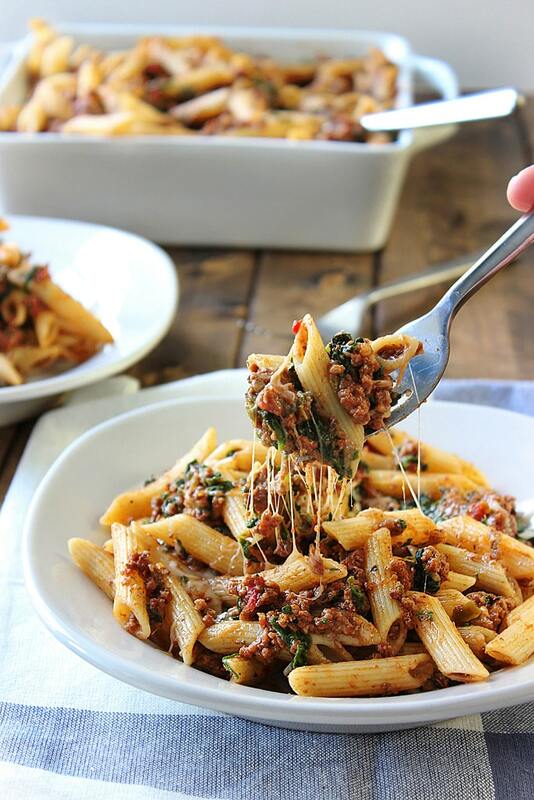 This looks SO stinking good! 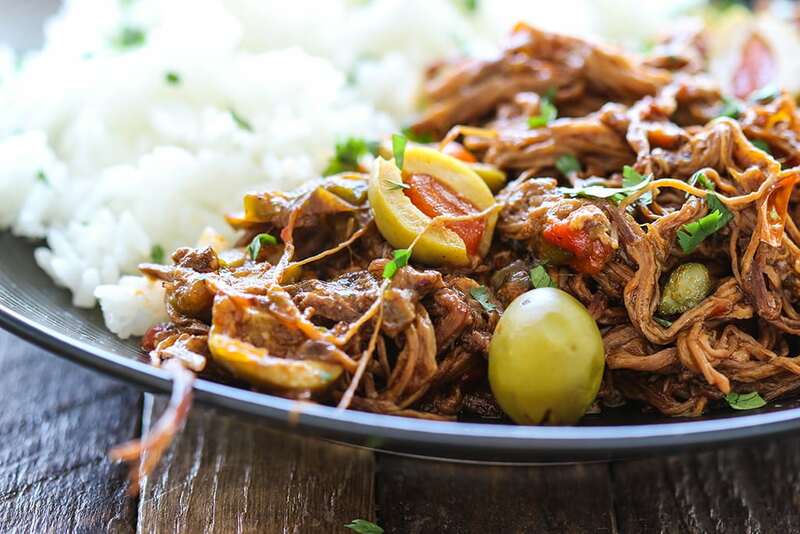 Always looking for new and improved slow cooker recipes to add to my dinner game. Definitely need to try this!